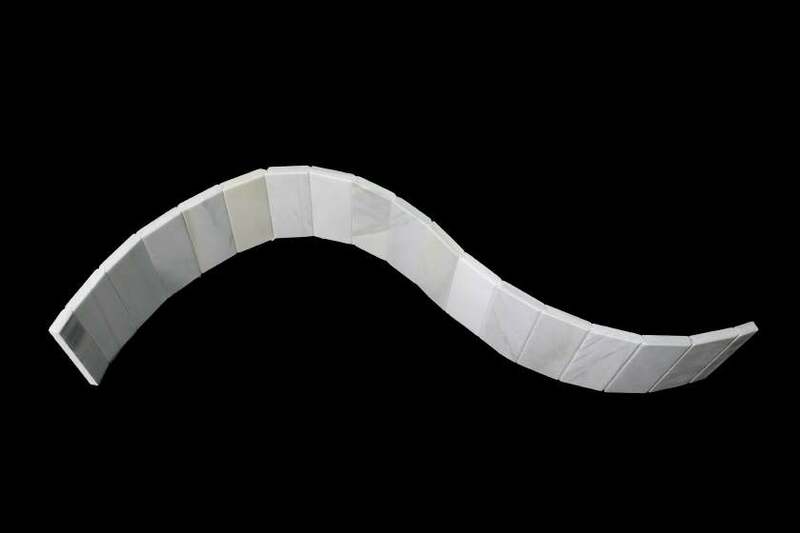 (February 2008) The Spanish company Mármoles Ocará developed a sort of wall made out of natural stones equipped with a flexible, turnable system, which has already been patented. 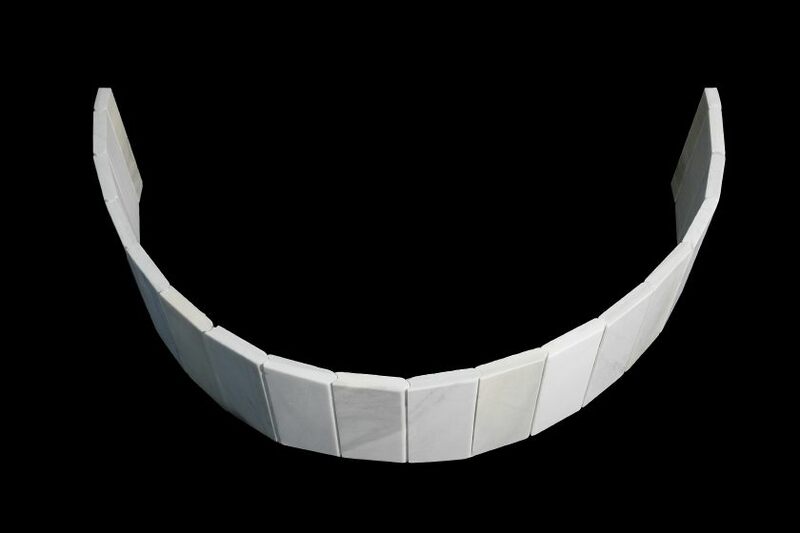 As the company’s CEO José Pastor explains, „Stonelastic“ will introduce a new concept: „If natural stones are traditionally perceived as a static, solidly installed element, the turnable junctions will now provide it flexible qualities“. Until now there is only a prototype, which was presented last year at the Construmat Fair in Barcelona. „At present we are developing products to enable new conceptions in both interior and outdoor ambients”, says Pastor.